It’s a bit boring going back to the LNER, isn’t it? 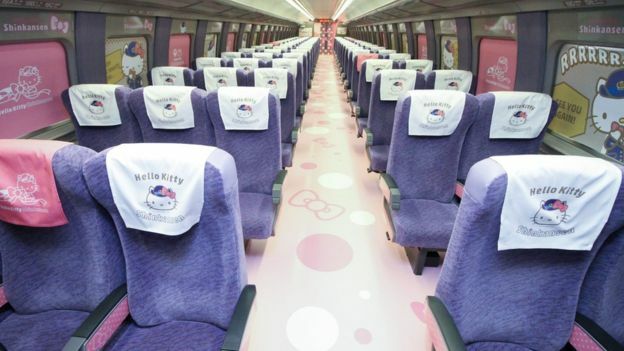 What we need is ‘Hello Kitty’ on the WCML!! And the train crew dressed in character…..
No doubt Kato will make one soon! 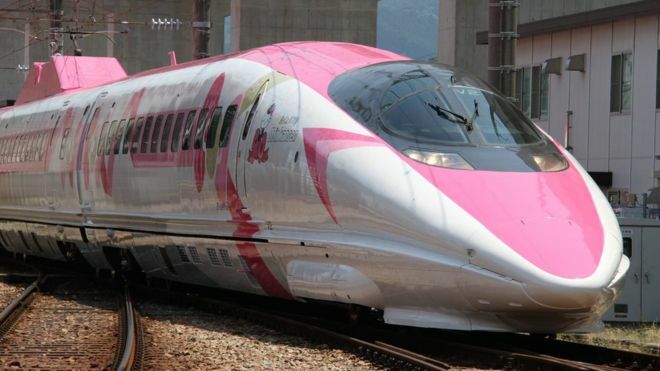 This entry was posted in Inspiration, Japan, Prototype, Weird and wonderful and tagged humour, inspiration, prototype, railway. Bookmark the permalink.